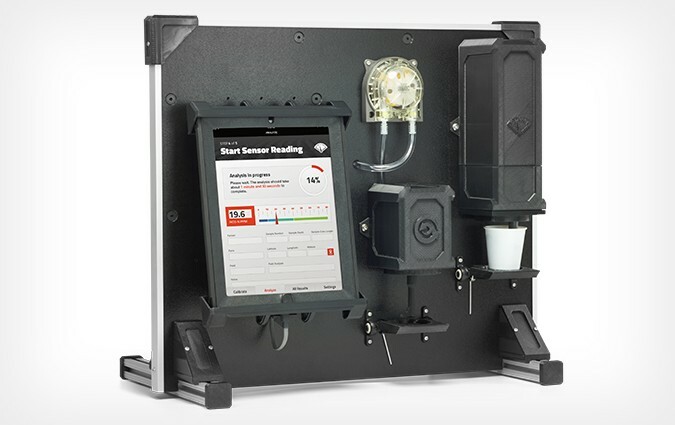 With the 360 SOILSCAN™, you can have in-field Nitrate readings in just five minutes. This small, durable machine fits well on an ATV, and is iPad operated. It also comes in a sturdy case that holds everything you need for fast results.